What is Facebook Doing with My Personal Info? Ever wonder what kinds of personal information Facebook is sharing and who they are sharing it with? 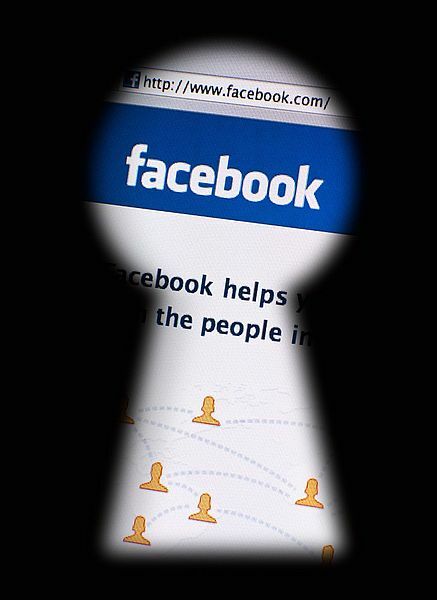 Mike Gershbein will take a deep look into Facebook settings and show you how you can stay as private as possible while still getting enjoyment out of this form of social media.